We have been hearing a lot of rumors about the new Nintendo Switch console and have heard a couple about the price of this new games console. Previous rumors had suggested that the Nintendo Switch may cost $250, although it looks like the console may actually retail for $299.99. 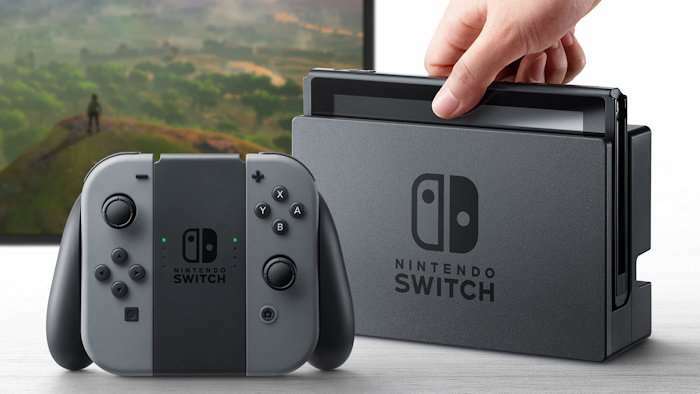 Nintendo are holding a press conference tomorrow where they will reveal more details about their new gaming console and we presume this will include its pricing. According to w recent report, Target will sell the Nintendo Switch for $299.99 the news apparently comes from the company’s inventory system.